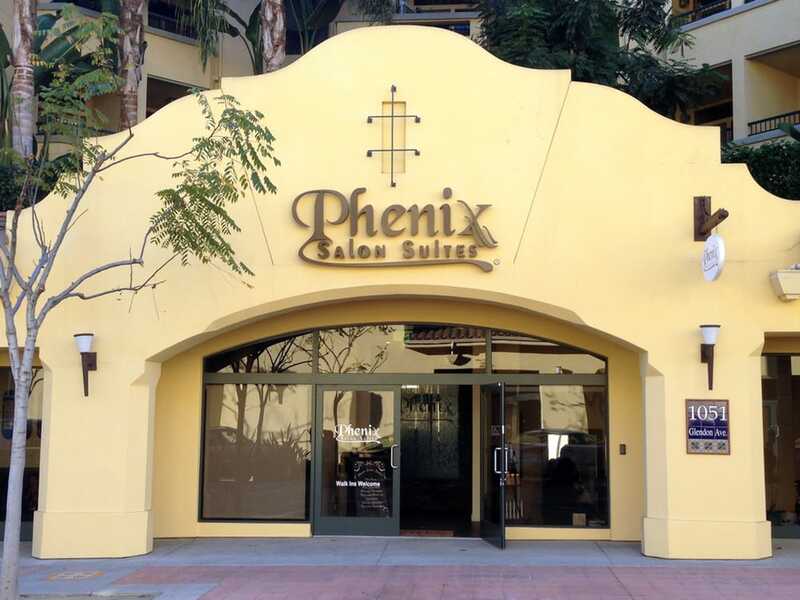 Call Us 213-293-6726 and join the Phenix Family today! 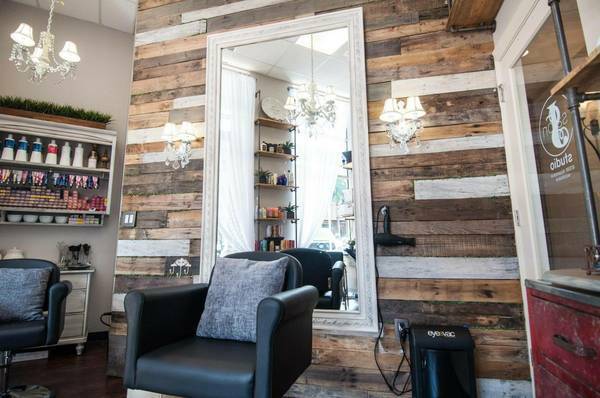 The Westwood Village is a neighborhood that welcomes everyone, right in the middle of everything. 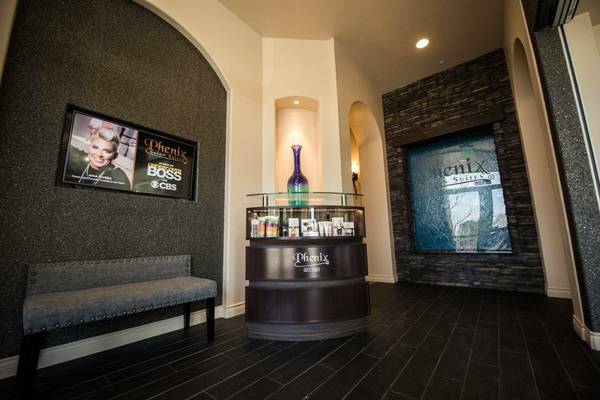 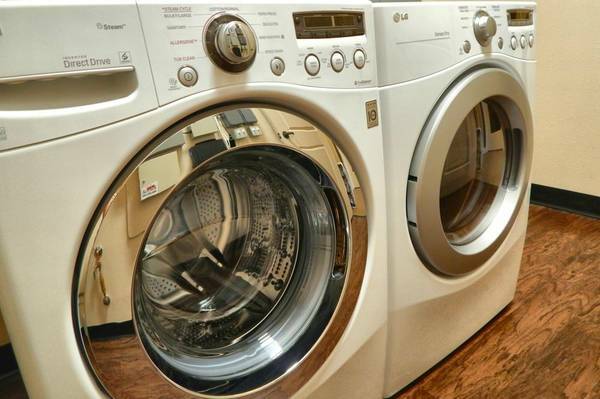 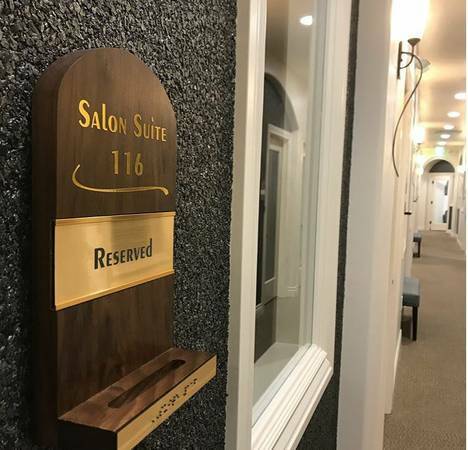 Come by and see why dozens of Salon Professionals have made the switch to Phenix Salon Suites!